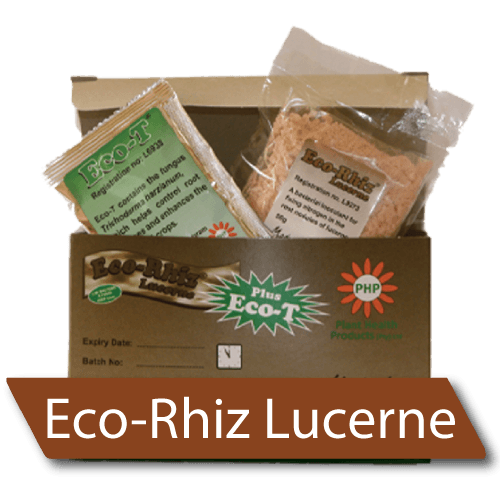 The BioInoculant range consists of products containing beneficial micro-organisms that create the vital link between the soil and the plant root system. Beneficial Bacteria and Fungi can be added to the soil to improve growing conditions. These are natural organisms that have been depleted from the soil due to modern farming practices and therefore need to be replaced. 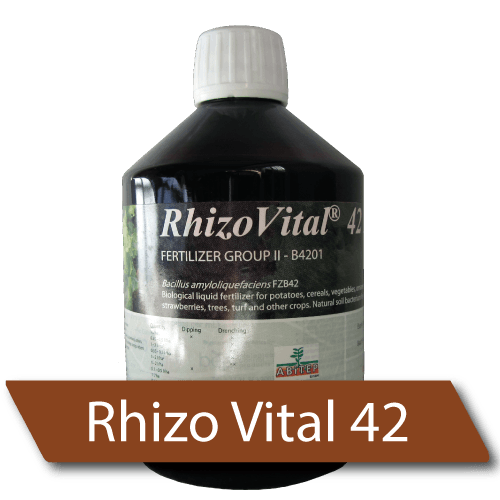 They perform a wide range of functions including the degradation of organic matter, mobilization and fixation of nutrients and production of bioactive compounds, protection from pathogens and improvement of soil structure, aeration and water holding capacity.